Spring is here and Face of Australia has got you covered! 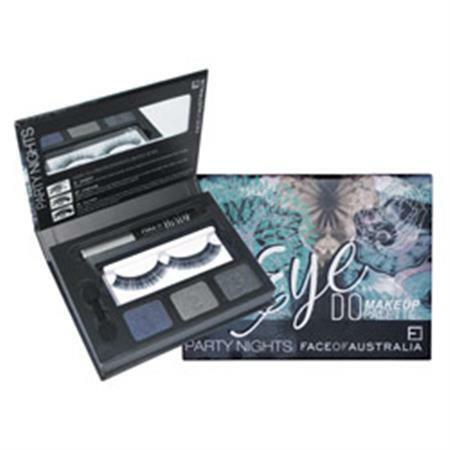 Get ready for the beginning of the party season in style with our new all-in-one Eye Do Palettes! Kits includes: 3 eyeshadows, applicator, mascara, false lashes and a mirror!